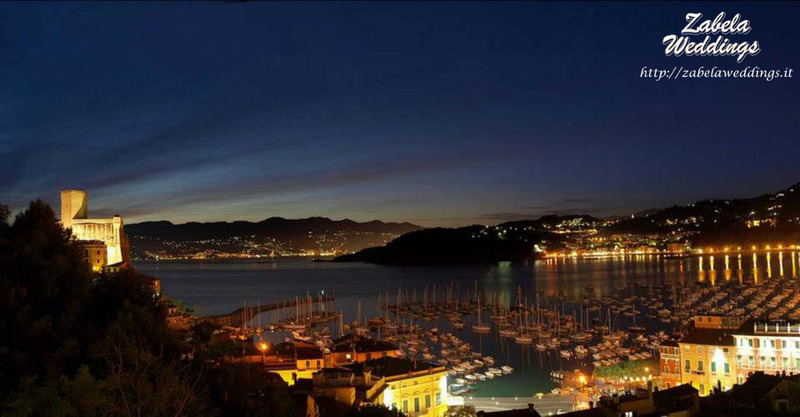 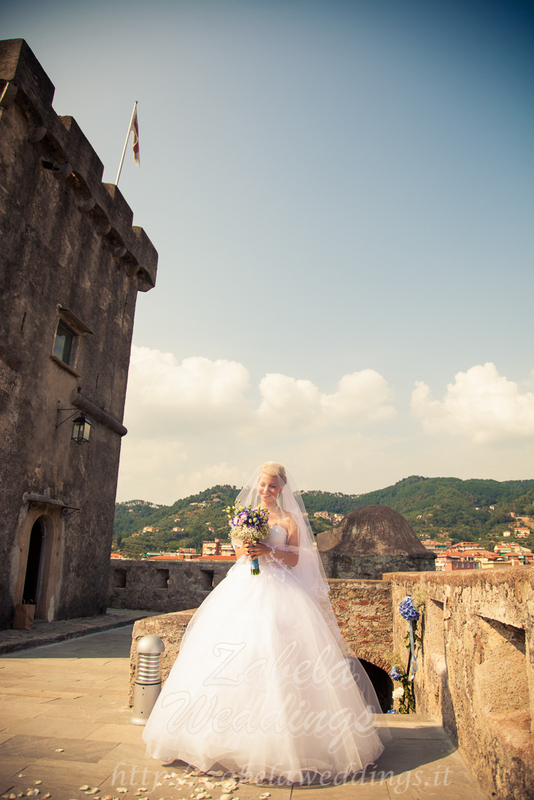 Location: San Lorenzo Castle, Lerici, Liguria. 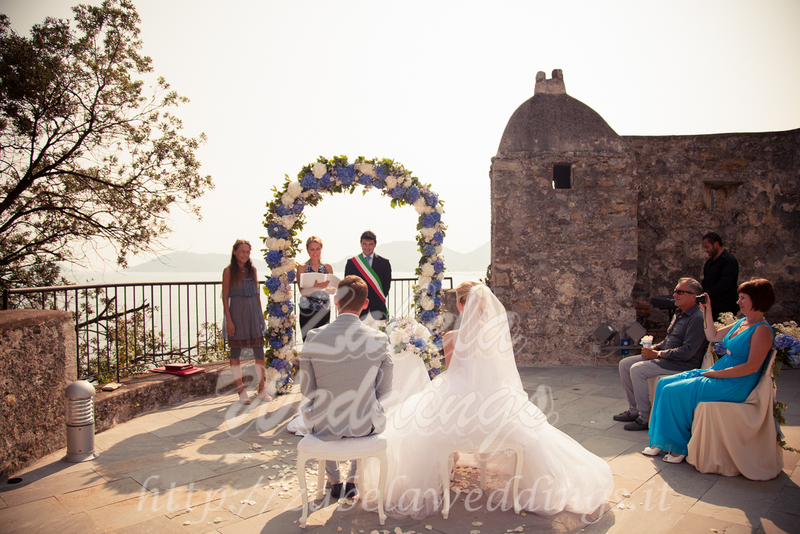 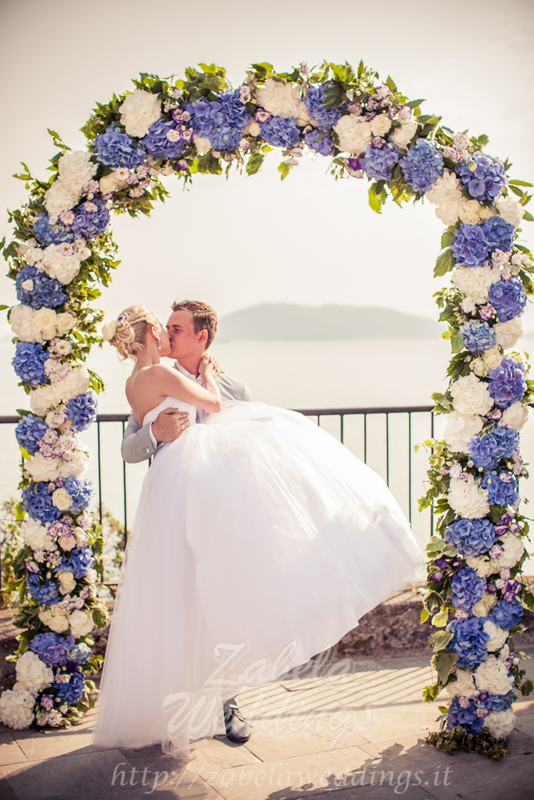 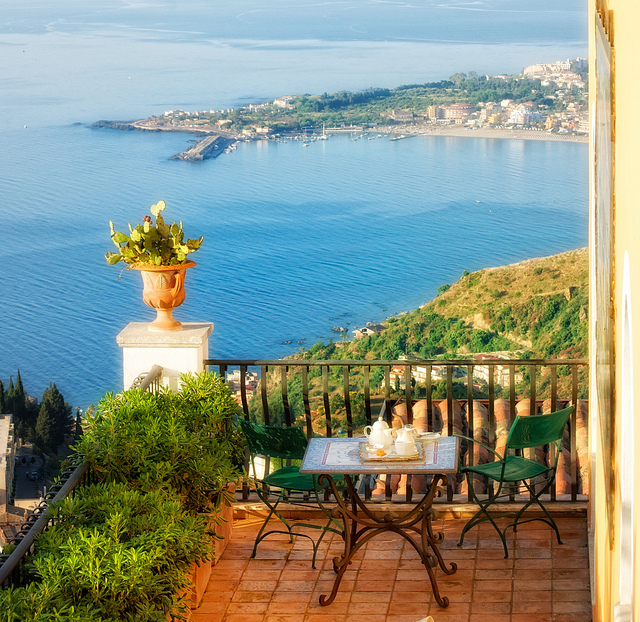 The official wedding ceremony of this couple took place at the terrace of a San Lorenzo castle in La Spezia region. 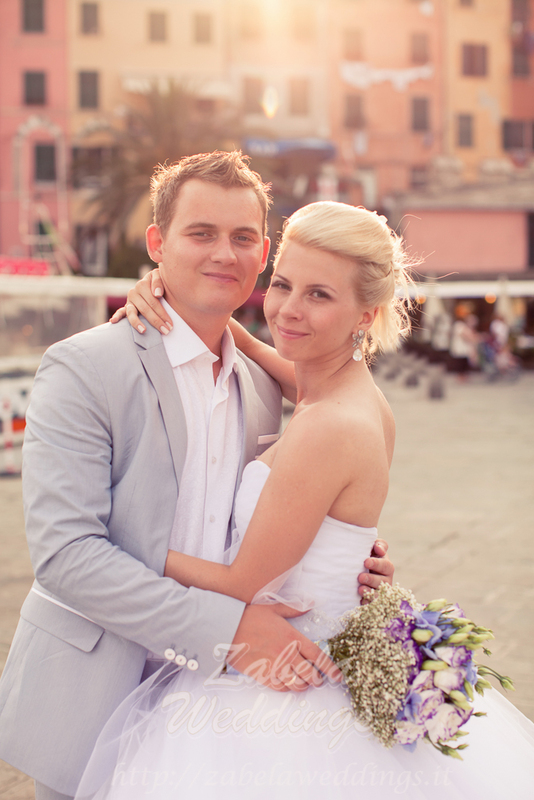 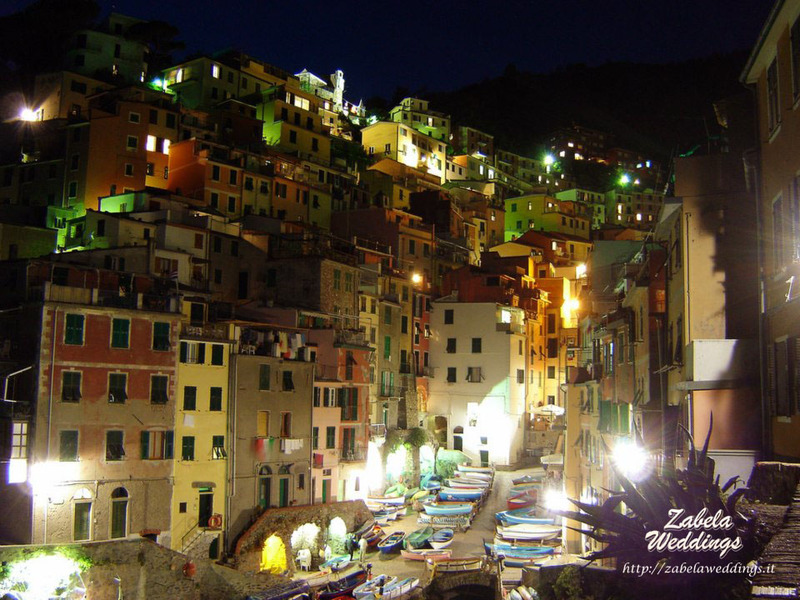 The groom and the bride arrived to Liguria beforehand, enjoyed themselves at the beach, visited Florence, Rome and Pisa. 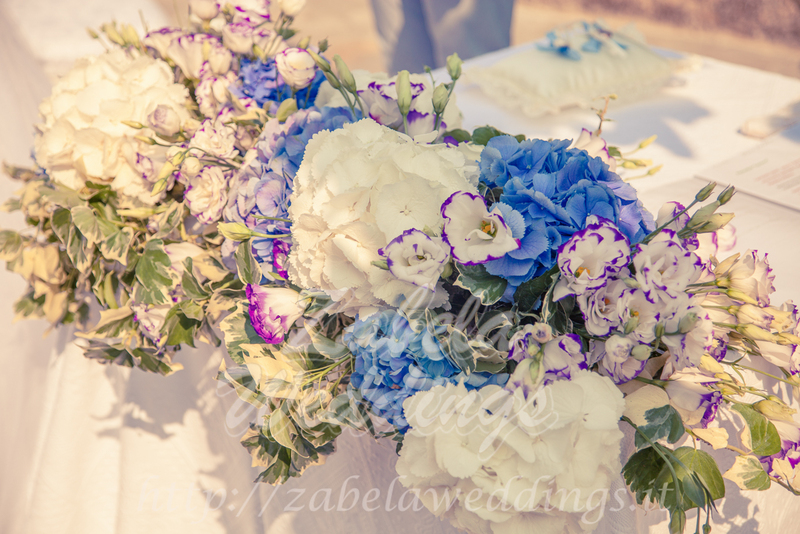 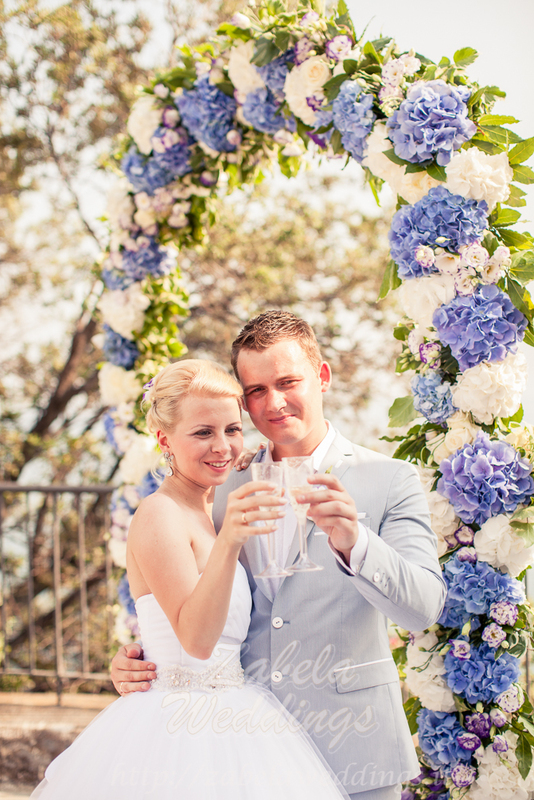 Floral decoration of their wedding were performed in soft blue colors on request of the bride. 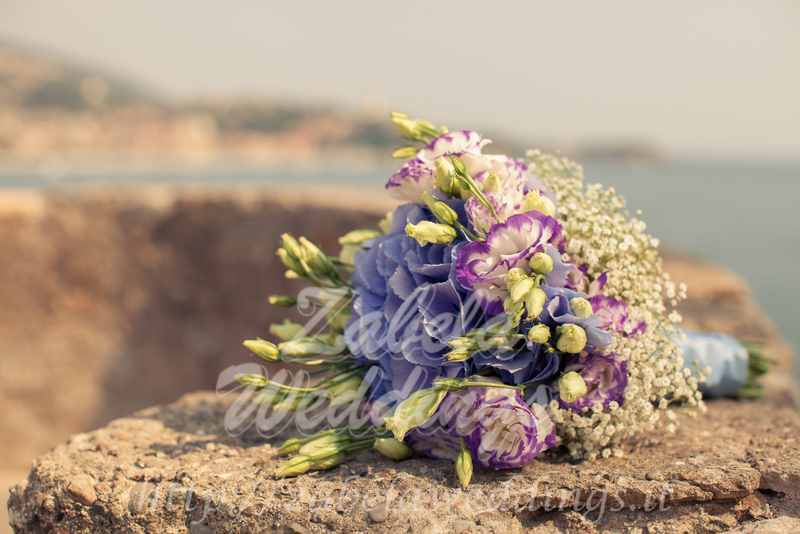 A luxury floral arch composition, the flowers at the table of the registrar, bridal bouquet and many more floral decorations could not look more harmoniously in the marine theme of this wedding. 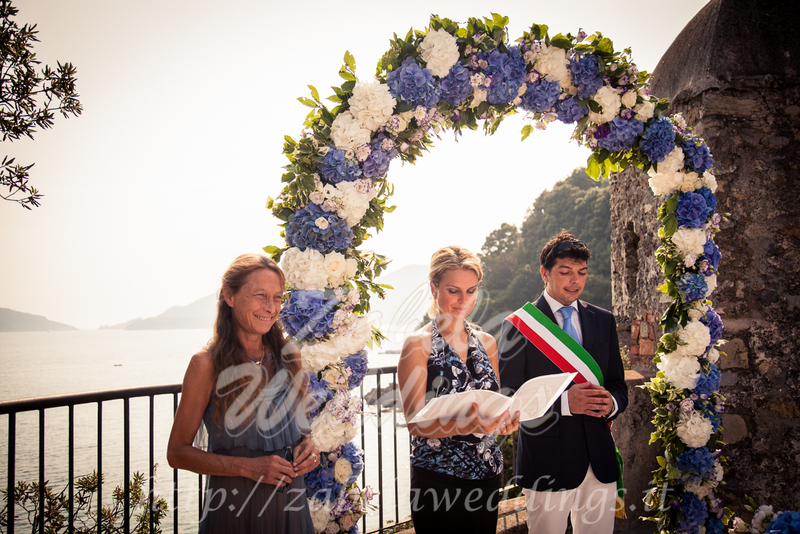 It was not a usual formal official wedding ceremony: the mayor of the town, who personally conducted the ceremony, read a poetic passage from Dante which he prepared for our couples from Russia. 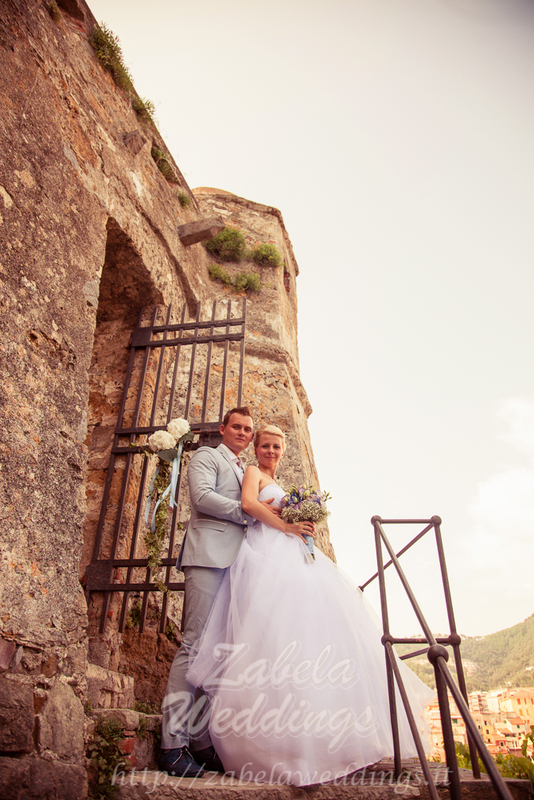 Moreover, magical sounds of the violin, enchanting landscapes of this Ligurian paradise- all this created a special romantic atmosphere at this wedding. 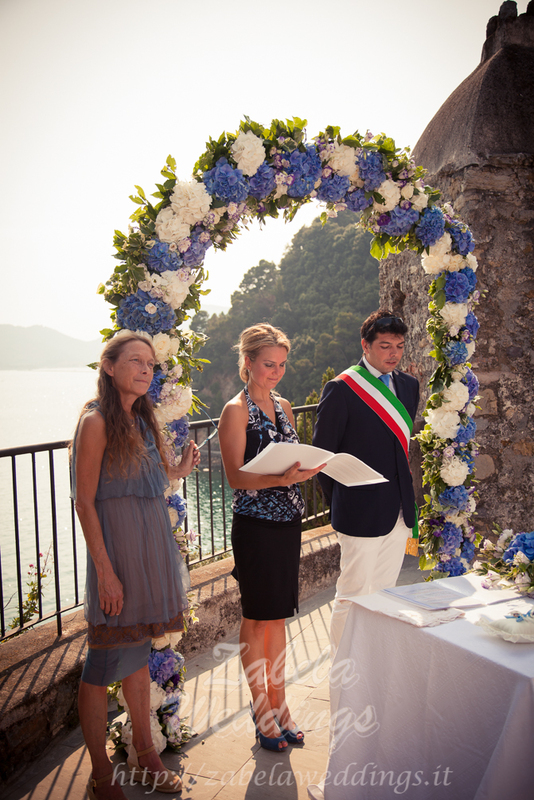 After the ceremony and the buffet a white boat arrived to take the newlyweds in a voyage around the Gulf of Poets.